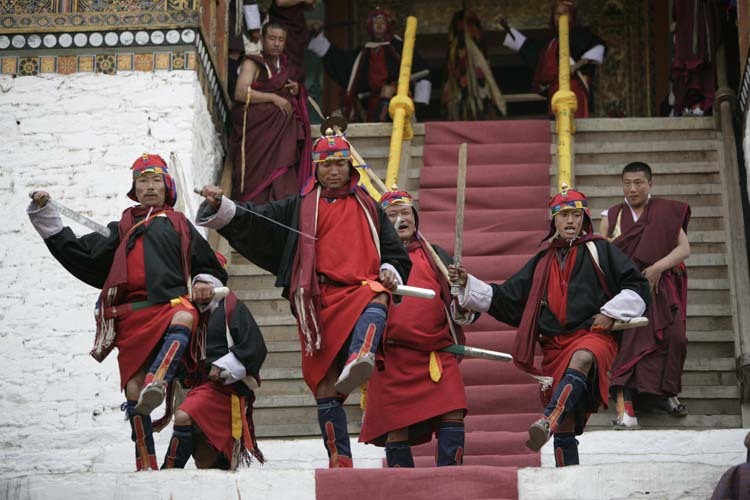 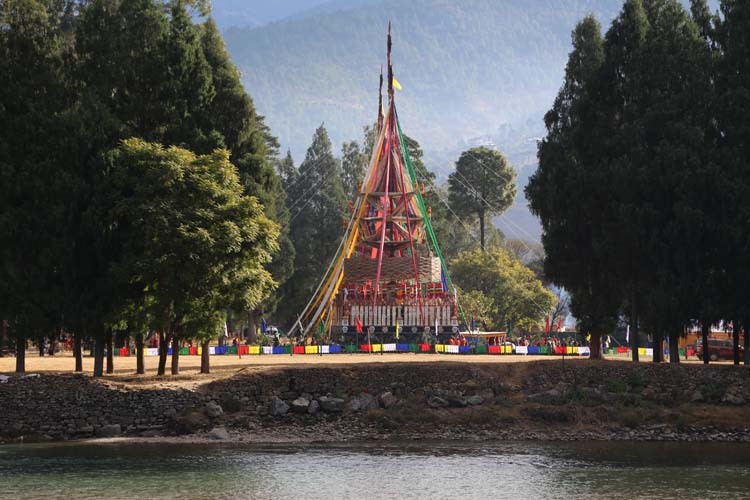 The Punakha tsechu is one of the most popular tsechus in the country. 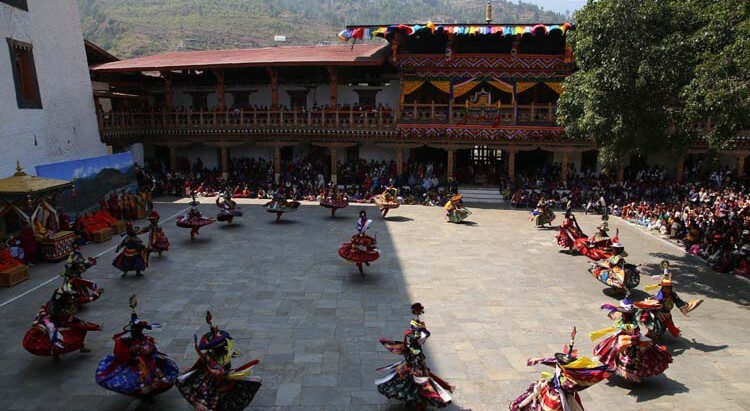 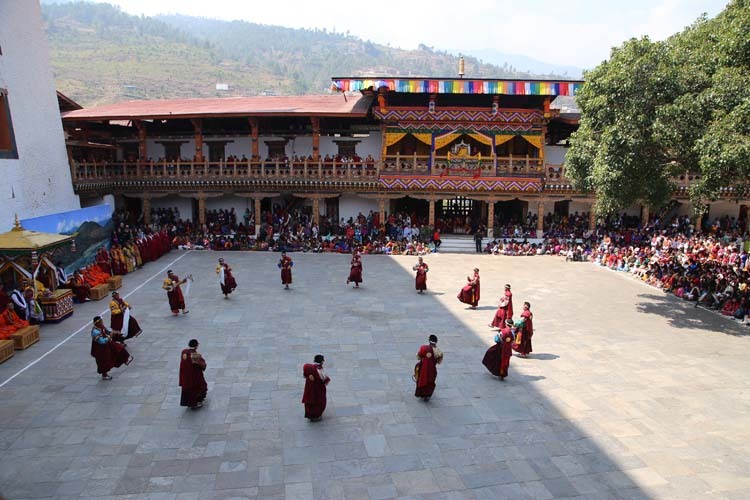 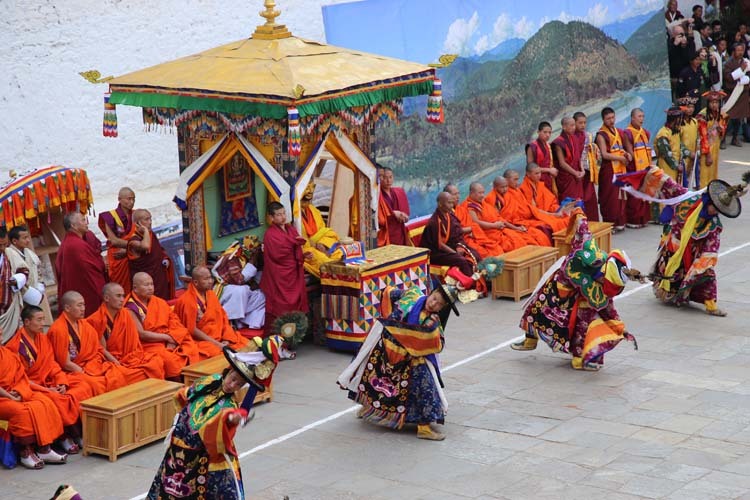 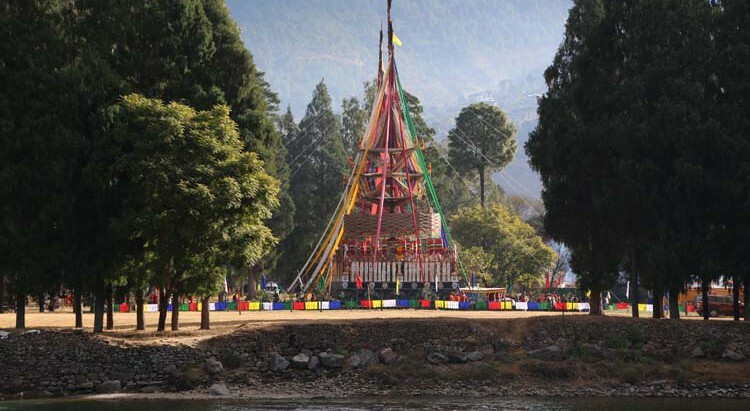 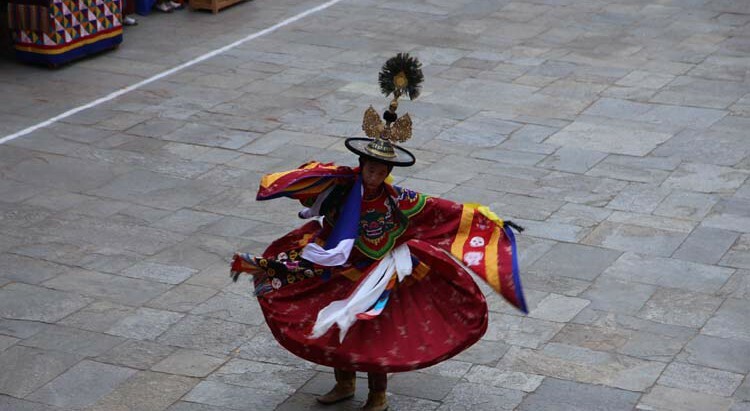 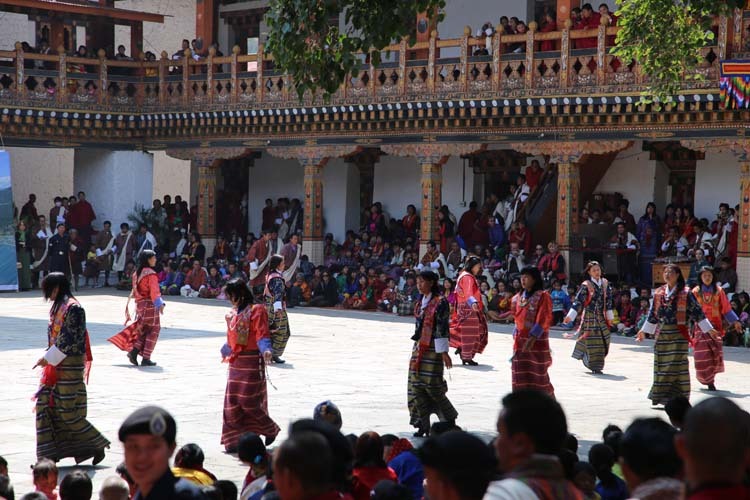 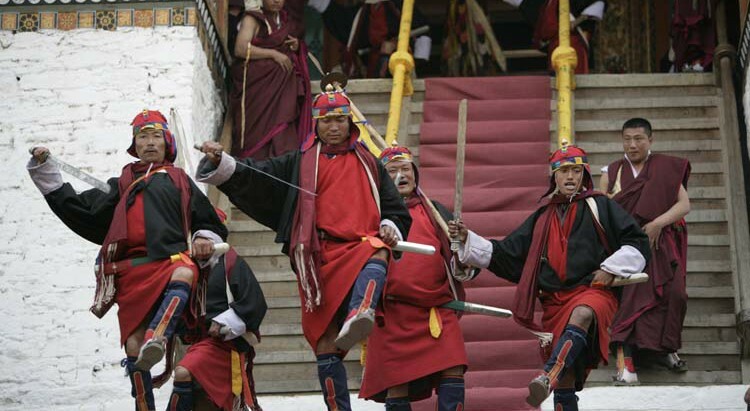 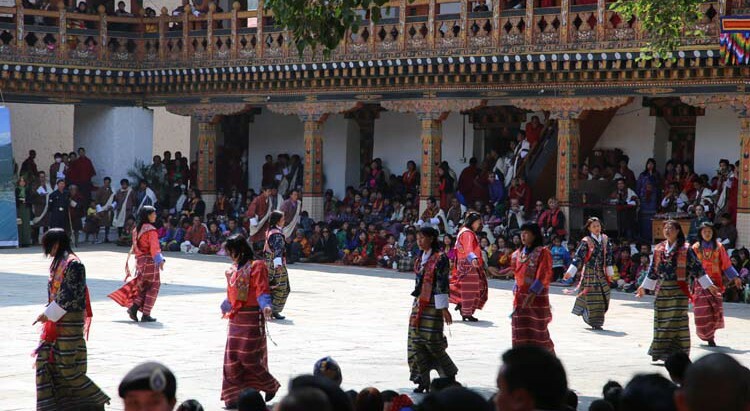 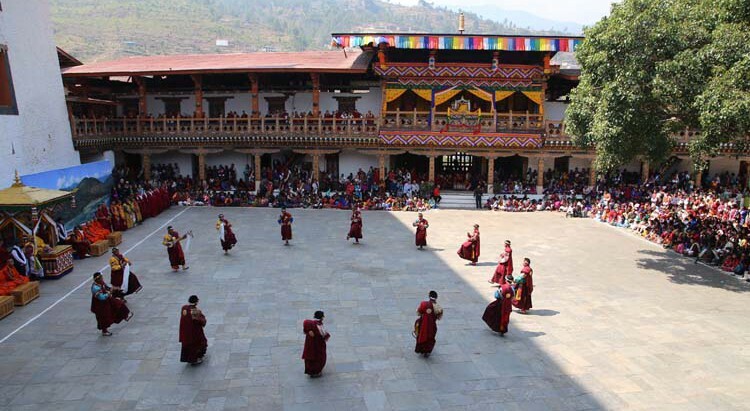 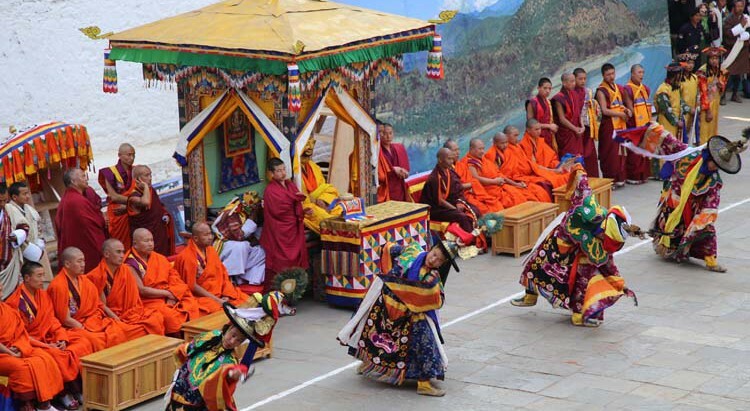 It is held right after the popular Punakha Drubchen. 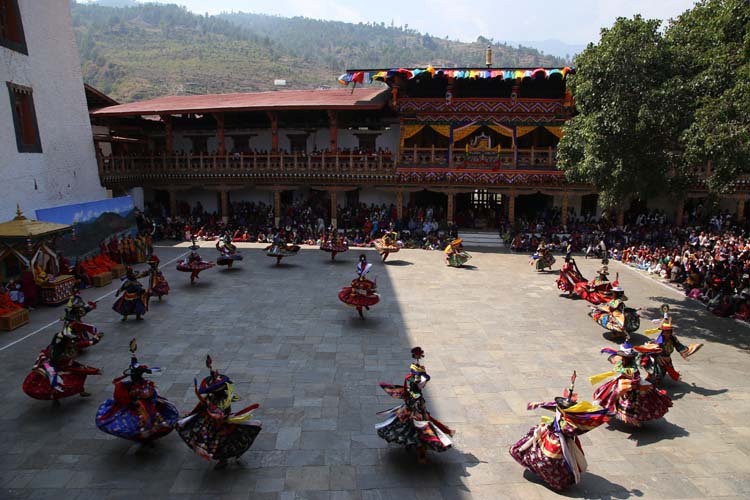 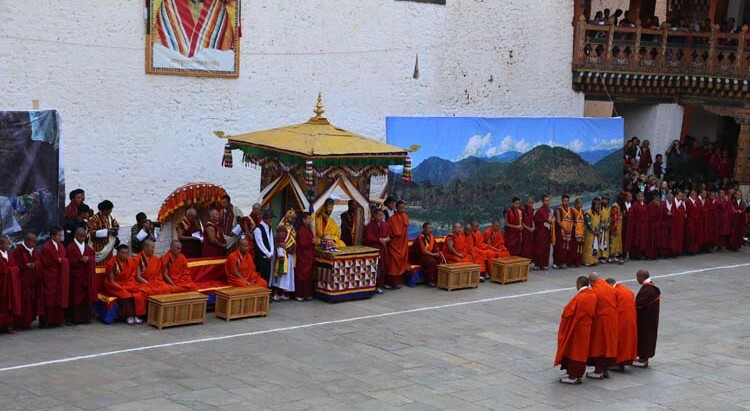 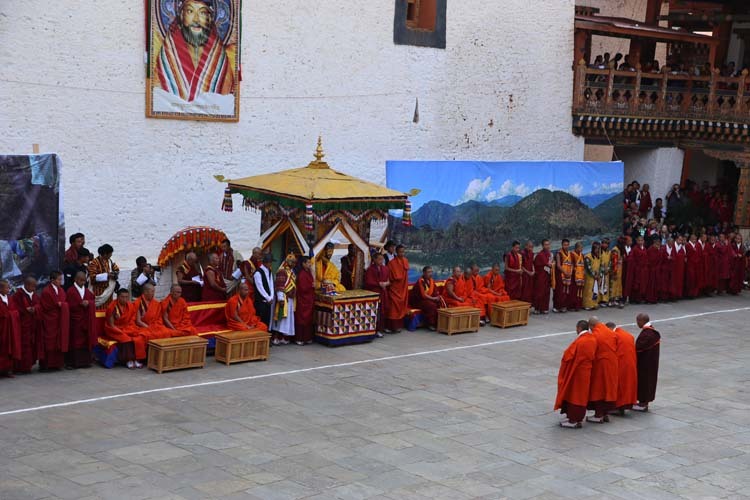 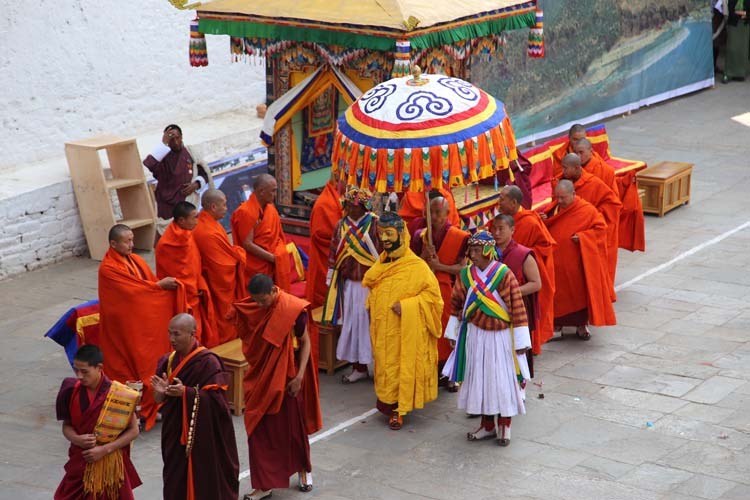 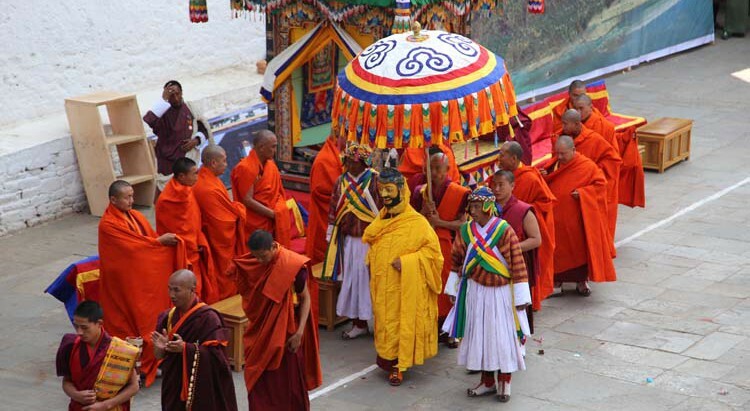 The unfurling of the thongdrol (a large tapestry) of Guru Rinpoche is the attraction of the festival. 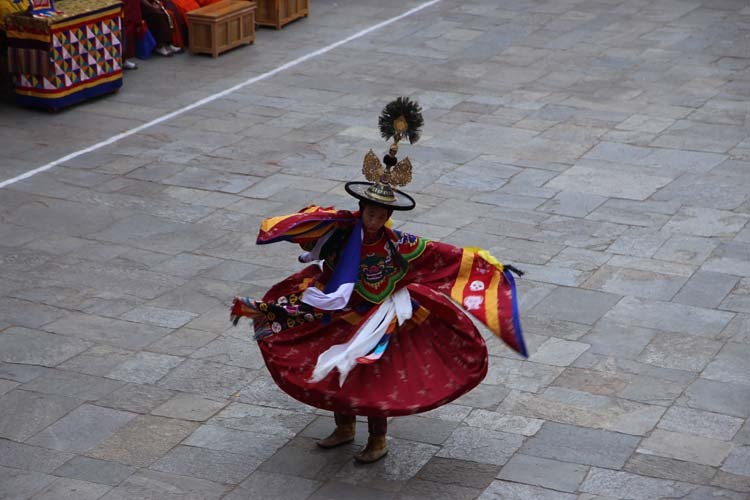 It is believed that a mere sight of the thongdrol liberates an onlooker and cleanses him of his sins.